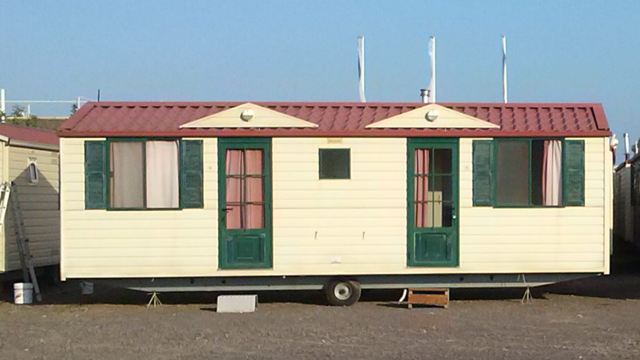 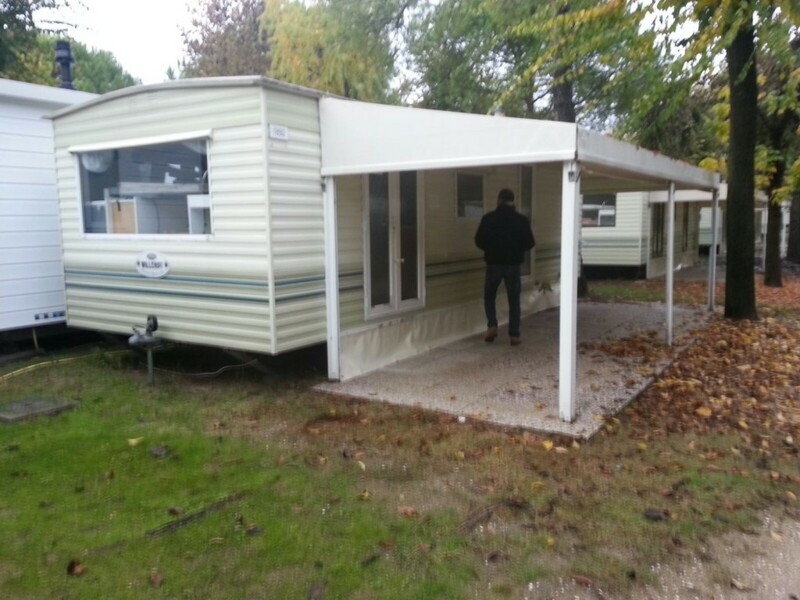 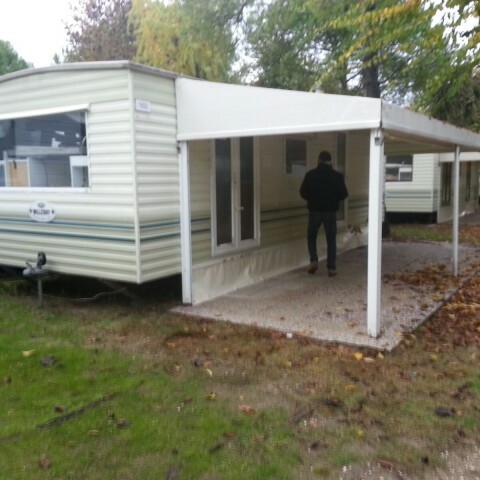 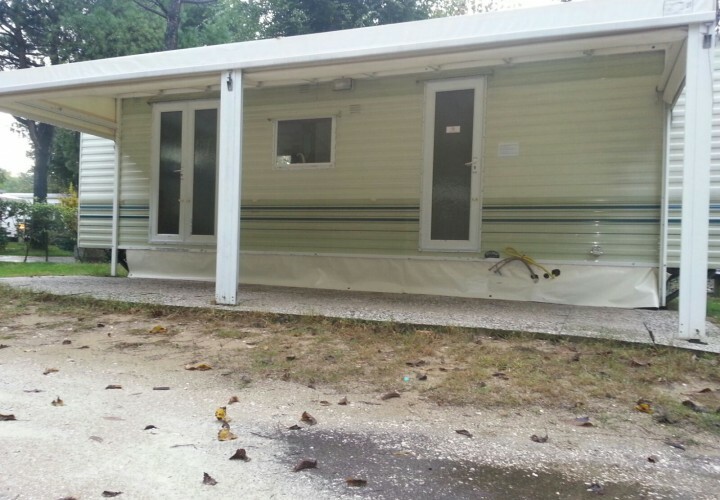 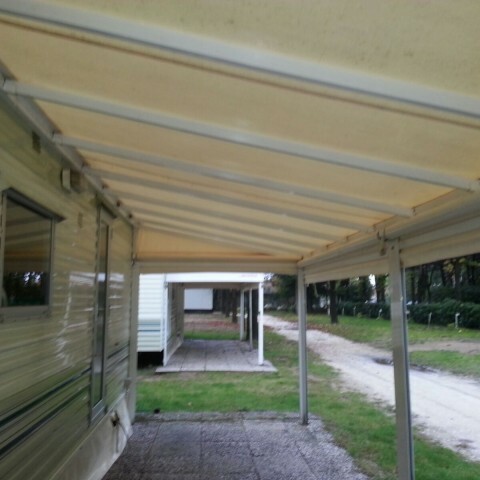 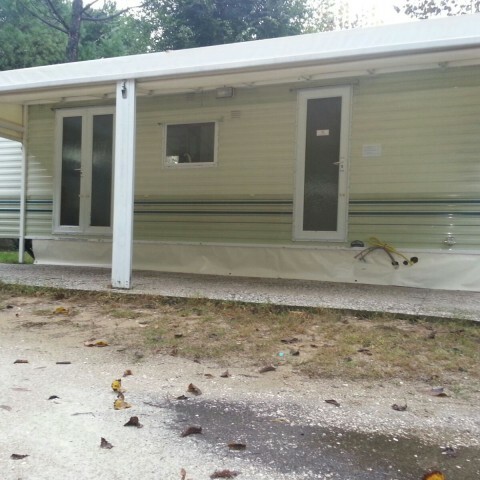 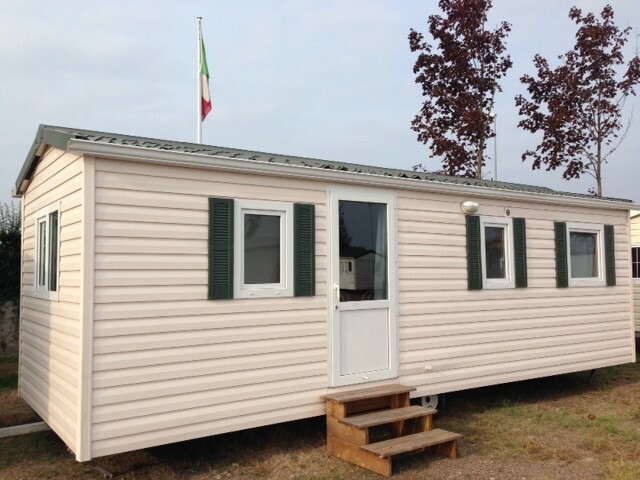 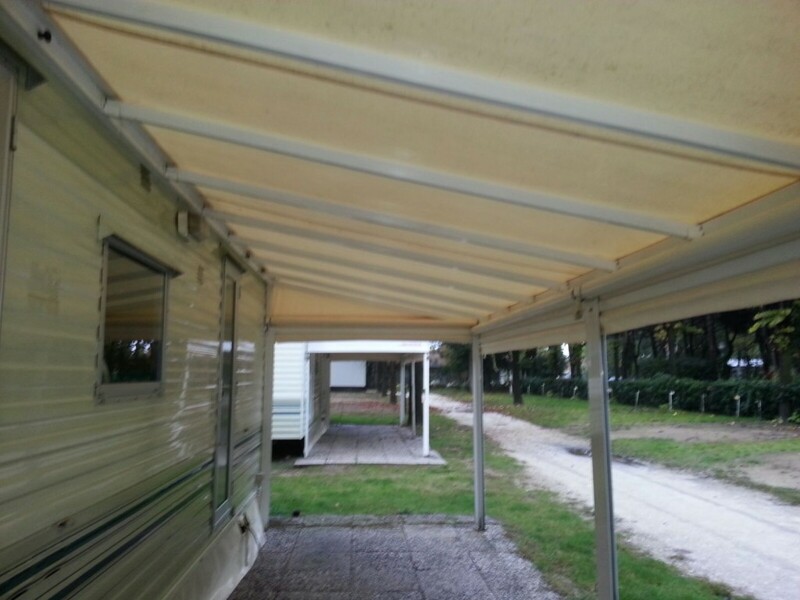 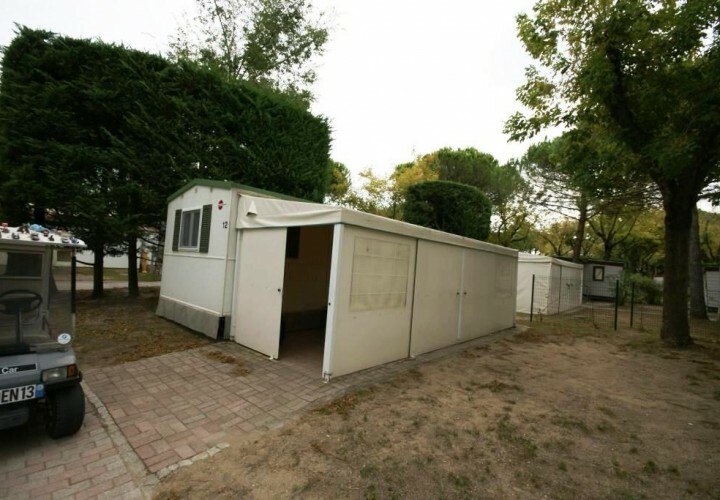 WILLERBY Mobile home 7,80×3,00 mq – Jesolo (Venice) and Castelfiorentino (Florence). 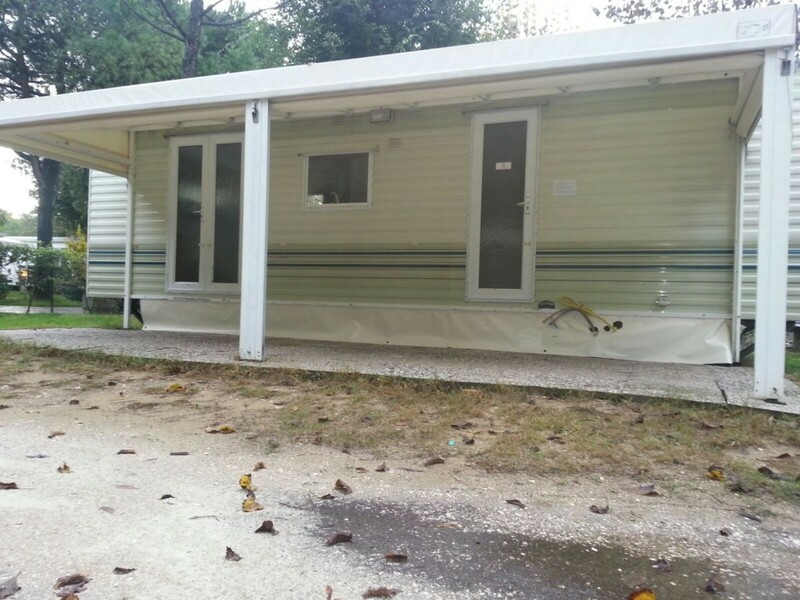 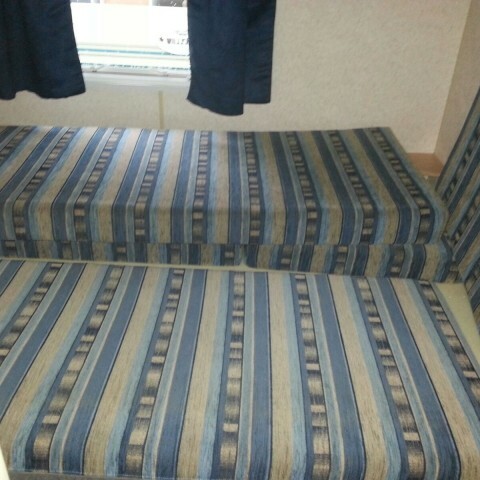 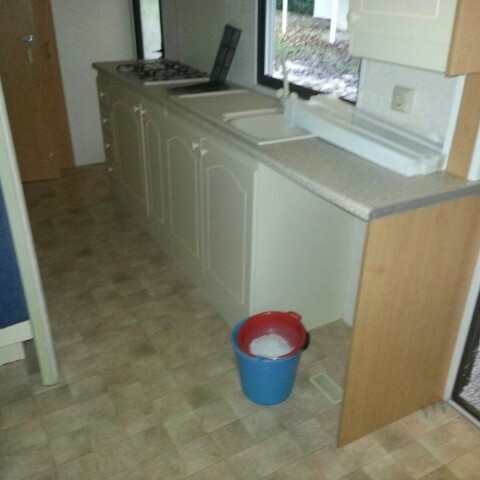 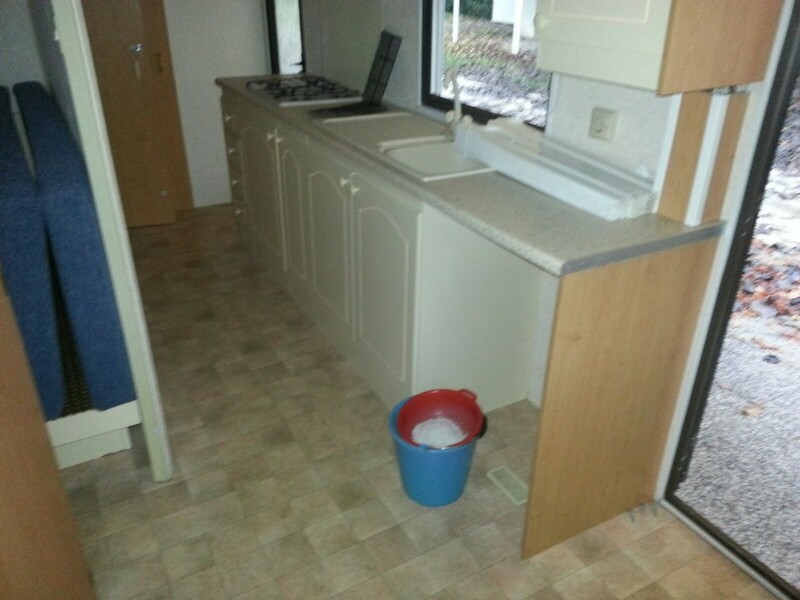 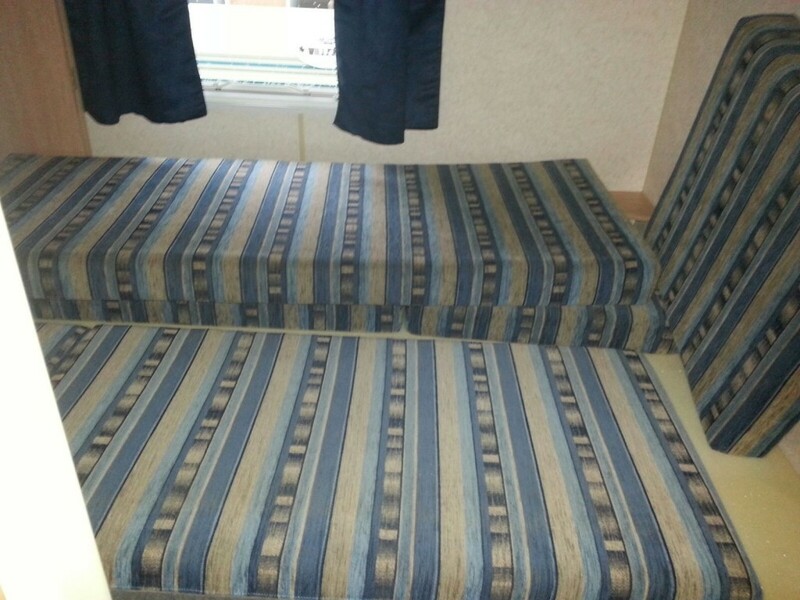 Used mobile home, equipped with veranda, consisting of: double bedroom, bedroom with two single beds, kitchen with stove, sink and refrigerator, bathroom with shower, toilet and sink. 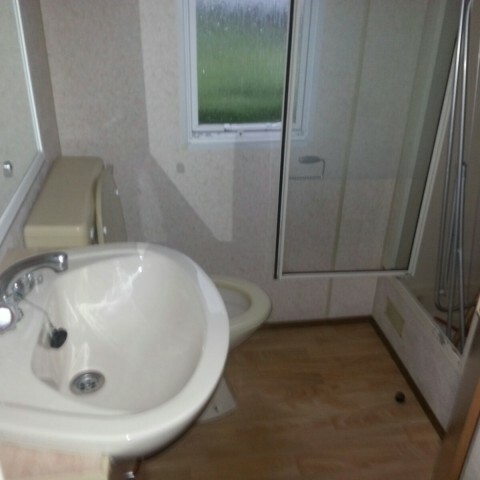 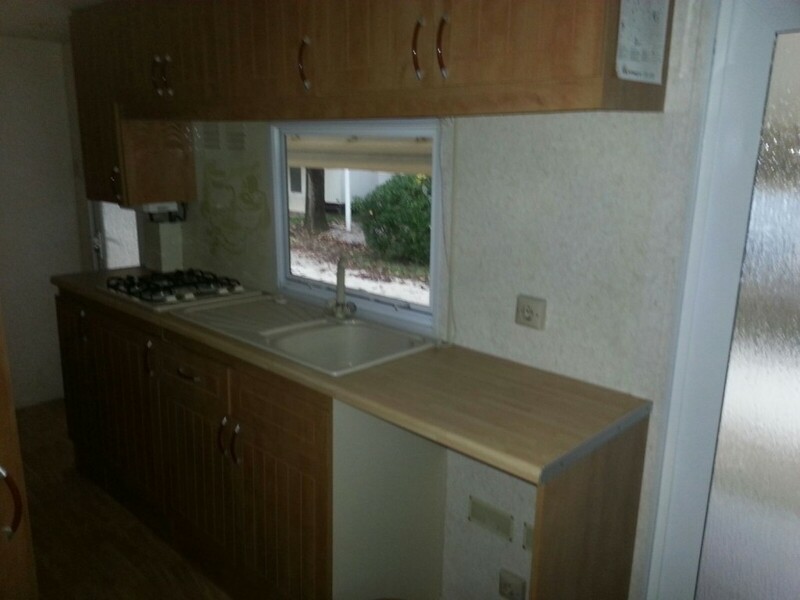 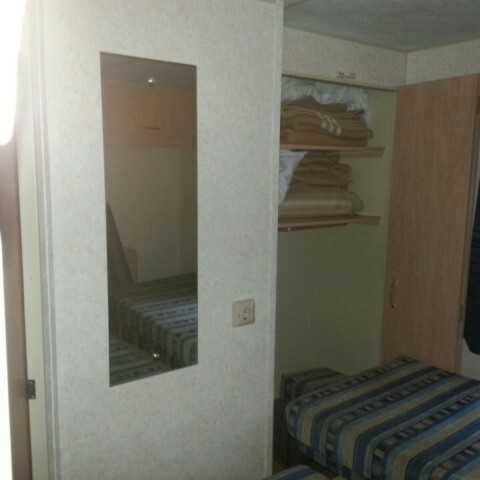 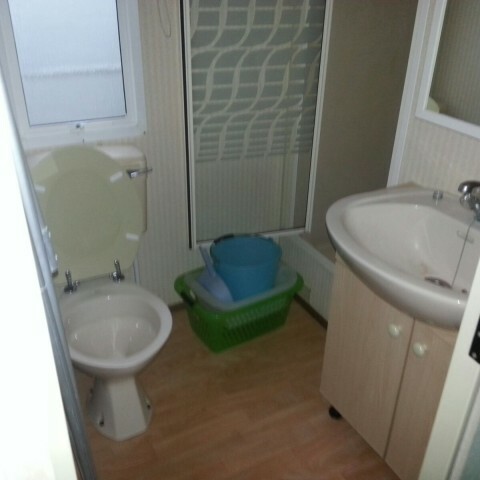 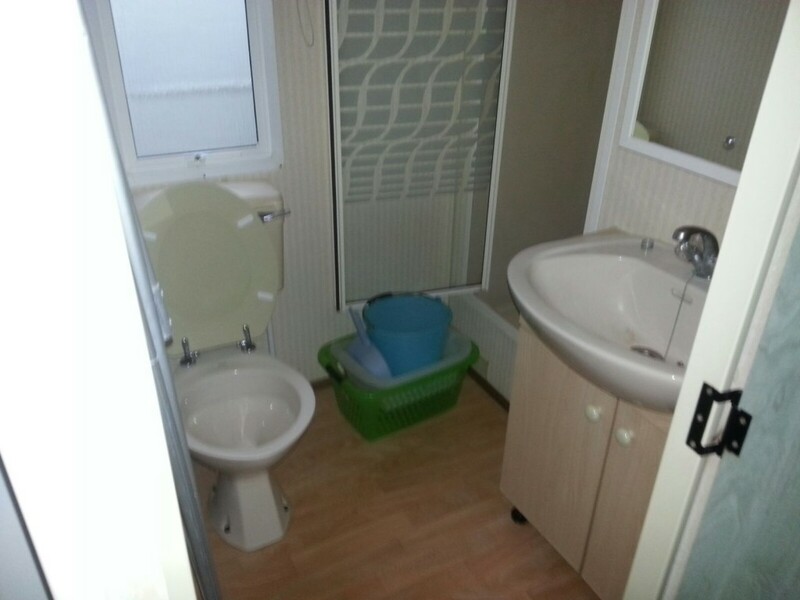 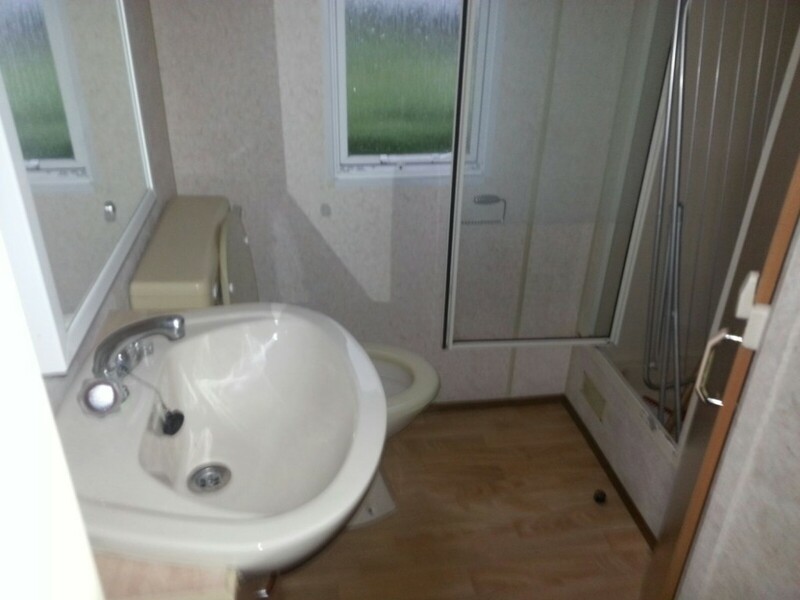 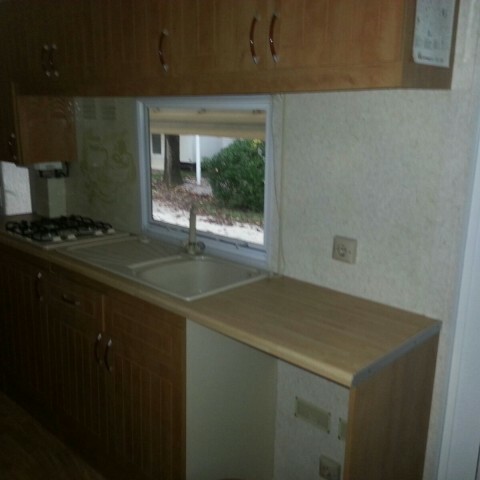 The mobile home is equipped also with double glazing. 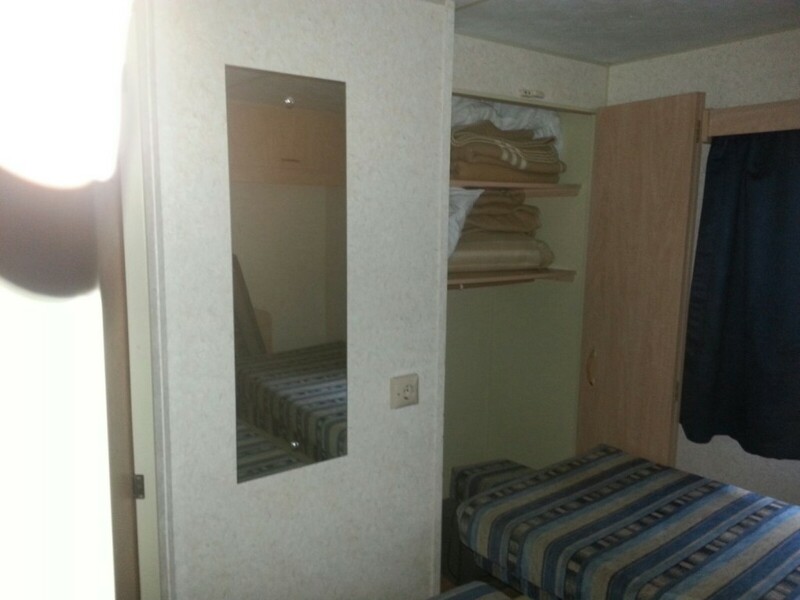 The indicated prices include taxes.